The Immigration Reform and Control Act of 1986 which prohibits employment discrimination on the basis of national origin or citizenship, requires that employers verify the identity and work authorization of all new hires, and employers must complete the Employment Eligibility Verification Form (I-9 Form) on all employees hired after November 6, 1986. It also established penalties for hiring undocumented workers. Employers must demonstrate compliance with the law by following the verification (I-9 Form) requirements and treating all new hires the same. 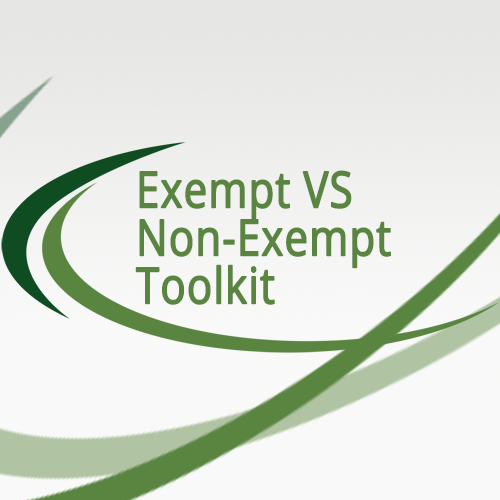 Immigration and Customs Enforcement (ICE) and other authorized federal and state agencies have the ability to audit employer’s I-9 documents. 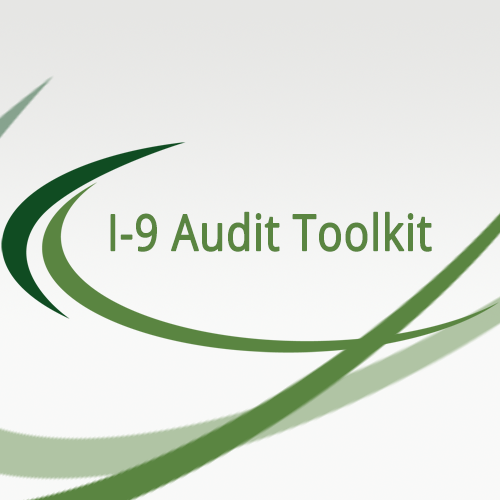 This toolkit provides industry-standard best practices that your company or organization should adopt in the event of an I-9 audit. 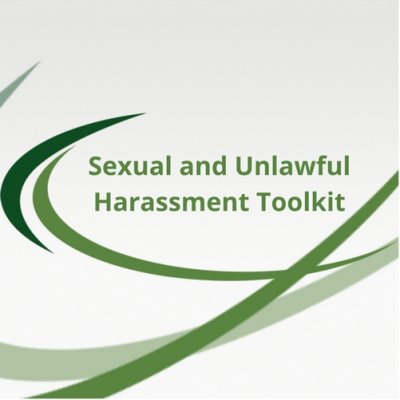 This toolkit is not intended to be or provide legal advice. In the event of an audit, we urge you to seek legal counsel from a competent attorney specializing in employment law or other law as applicable.